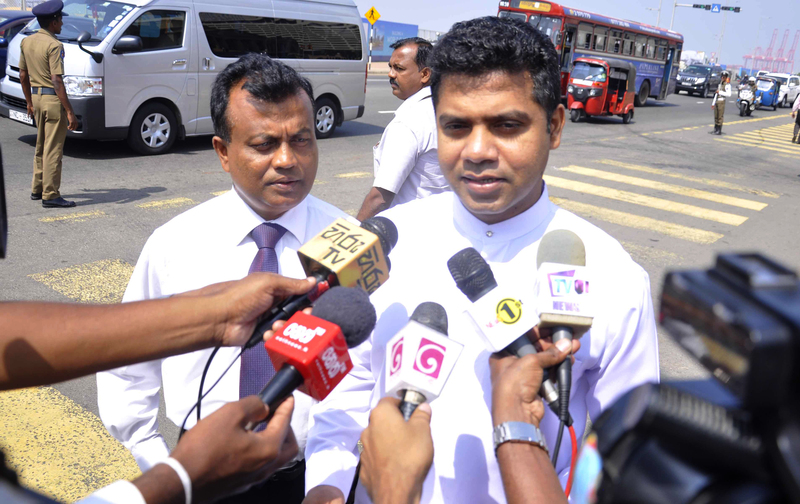 The Member of the Central Committee of the JVP and Kalutara District MP Dr. Nalinda Jayatissa and Attorney at Law Sunil Watagala went to the Presidential Secretariat to request for copies of commission reports that have been handed over to the President. Speaking to the media after handing over a letter to the Presidential Secretariat Dr. Jayatissa said, “We asked from the Presidential Secretariat for the commission reports under the ‘Right to Information Act, for the final report of the Presidential Commission of Inquiry investigating into the Treasury Bond issue and reports handed over to him by the Presidential Commission of Inquiry appointed to investigate and inquire into serious acts of fraud, corruption and abuse of power, state resources and privileges. There are 34 commission reports with the President. We believe that the people in the country have a right to know what is in the reports. The President as an elected president has a responsibility to make the reports available for the people. So far no recommendations have been implemented. The practice has been to sweep the commission reports under the carpet. However, the JVP would not allow that to happen,” said Dr. Jayatissa. 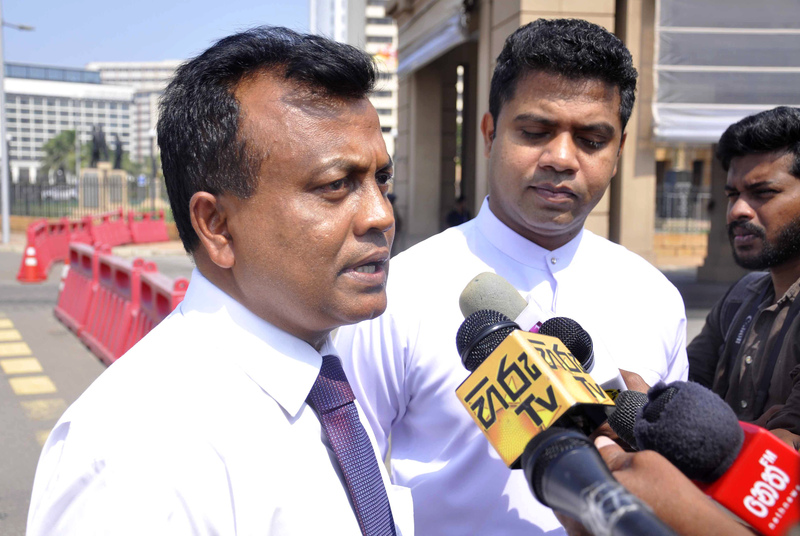 The Leader of the JVP Anura Dissanayaka speaking at a press conference recently said the President has a responsibility to make the report available to the masses so that they could get information adding that presidential commissions are maintained with people’s money to investigate regarding people’s finances and people have a right to know the information in these reports. Mr. Dissanayaka also said a special presidential commission was appointed at BMICH to investigate and inquire into serious acts of fraud, corruption and abuse of power, state resources and privileges. Its term ended on 3rd December. During the term of this Commission, several investigations were carried out on the plunder of state assets, abuse of power, misappropriation of state funds and the President was handed over 17 reports on their findings. Mr. Anura Dissanayake emphasized that his party would not allow the reports to be swept under the carpet.